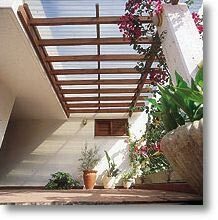 We manufacture and supply an assortment of building panels specifically designed to meet the needs of the do-it-yourself customer. Suntuf, Inc. also manufactures and supplies a complete assortmernt of plastic building materials for a wide range of commercial and industrial applications. 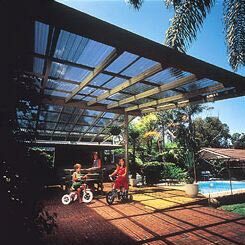 Suntuf Polycarbonate Corrugated Panels used as roof over Jacuzzi. 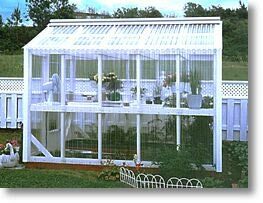 Greenhouse built with Suntuf Polycarbonate Corrugated Panels. Palruf Clear Used to Cover Entry Way. 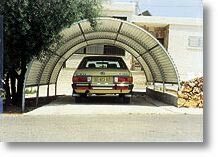 Palruf or Sun'N Rain PVC Panels.